Invest Openly: Google Home Mini - Is It Worth Your Investment? Google Home Mini - Is It Worth Your Investment? Yesterday, dropped by the 28th edition of The PC Show 2018 (Singapore) at Marina Bay Sands with friend. 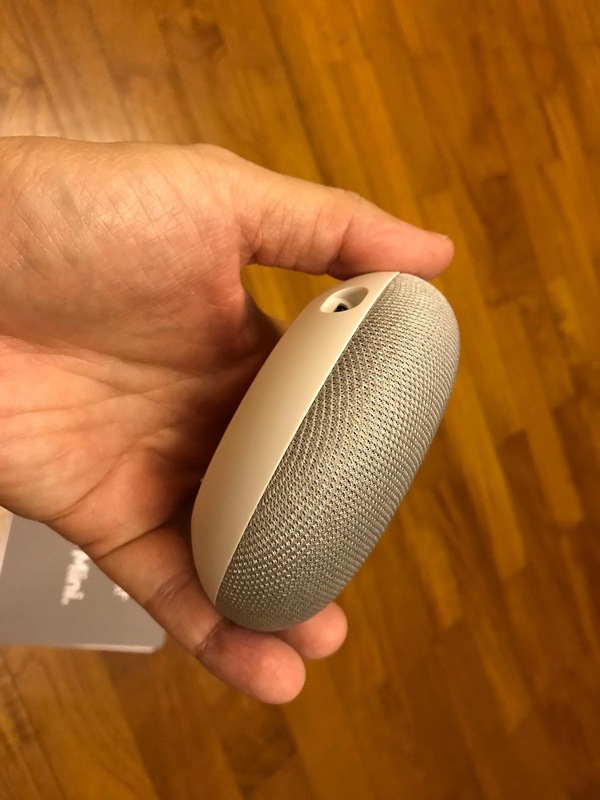 Usually I went home empty handed after the casual "walk walk and look look" but this time round, I went home with 2 new gadgets : Google Home Mini and wireless earphone (Zagg's Summit Wireless). In this post, I will share a little bit more of my first A.I (Artificial Intelligent) gadget i.e. 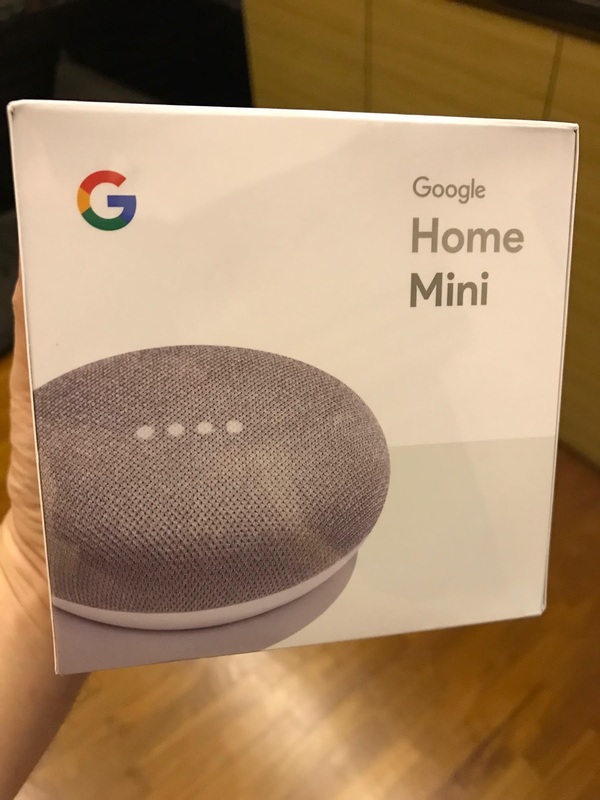 Google Home Mini. 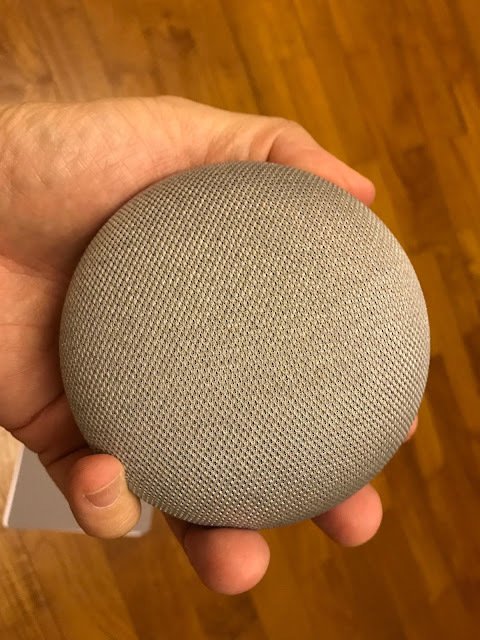 The reason I've gotten myself the Google Home Mini instead of the bulkier/heavier Google Home is because besides the better speaker quality for the latter, the functionality for both are identical. Since I am not an audiophile, I opt for the smaller and cheaper version. What's there in the box? 1. 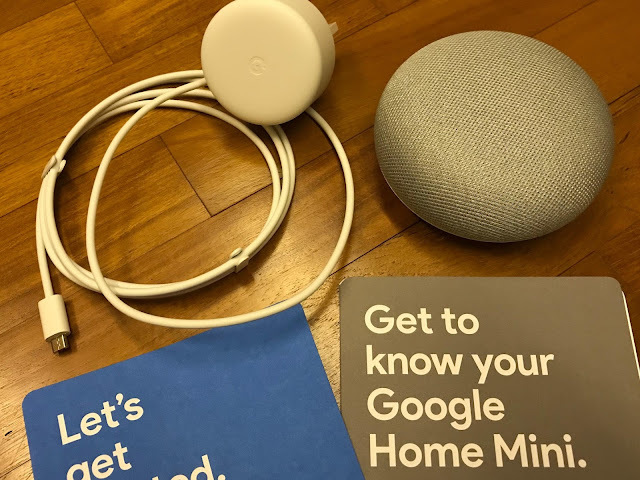 The initial set-up is rather simple, just power up the Google Home Mini, download the Google Home app to set-up/link the gadget to your Google Account. Also, there is no ON/OFF button, just plug and play. 2. She (I use she as my Google Mini is a lady voice) can understand my question 99% of the time. The gadget is capable of self-learning and will gradually improve the understanding of our voice/accent along the way. 3. For safety reason, it has voice recognition capability i.e. you can set-up a "voice match" so that she will response only to the query/command of the recognized voice(s). 5. The design is sleek and cool. 6. 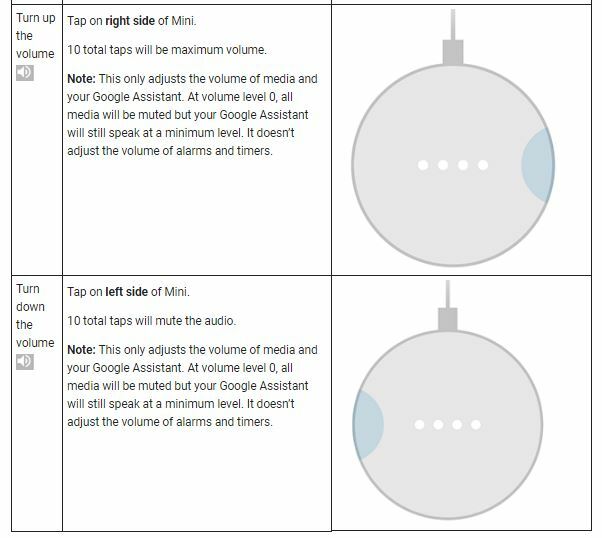 All your interaction with Google Home Mini will be tracked in your Google Home app (under the "My Activity" section), so you can always check back the answers/response or even replay the same music at a later date at your phone/laptop. 1. Currently, she can only understand English (Singlish also can) but more languages like Chinese is in the pipeline (as per the saleslady). What Have I done with my Google Home Mini so far? 2. Ask her questions like I will usually do in Google Search (I've tried asking: Who is Andy Lau? CEO of Apple? weather for tomorrow? population in the world and many more? etc..). 3. Tell me joke, a couple of times. So far, I do have fun playing with her and bearing in mind that there will be more such "voice-first" apps/partners coming in the market (like the one with OCBC), it is definitely a worthwhile investment for me. Personally, I think besides Blockchain, AI (artificial intelligent) is another incoming tech trend that we need to embrace. 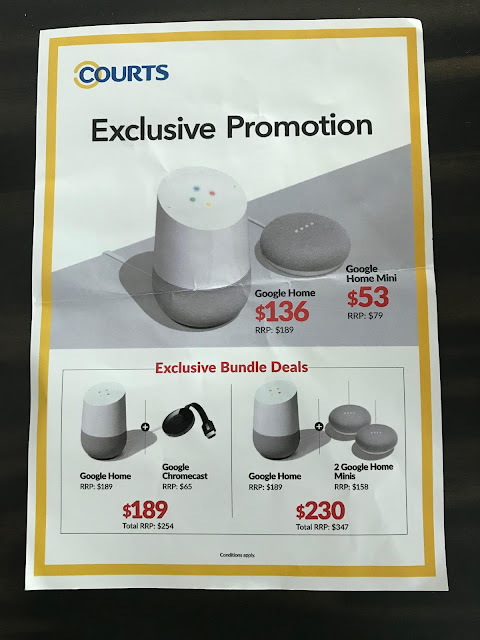 Oh, by the way, today is the last day of The PC Show (Singapore) and they are still having promotion for Google Home/Google Home Mini gadgets or just want to have a test on the gadgets, do drop by the show! Are you are existing Google Home (or similar gadget) users? What do you use it for most of the time? "OK Google, tell me a joke" - "Why Peter Pan always flying? He never land!" (the actual joke told by my Google Home Mini).